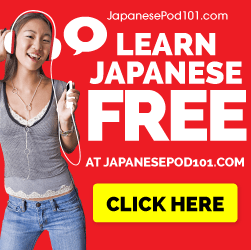 Let’s Learn Japanese – Drinking Game! Are you a Japanese Learner? Have you seen the famously bad ‘Let’s Learn Japanese Basic I’ Video course? It is so horrible, so violently terrible, so amazingly hilarious, that it’s also one of our favorite ways to learn Japanese. One night we were sitting around and decided that the only thing thing that would make it even better… is alcohol! Scroll down for the rules, as well as an episode to get you started. Mary Althouse looks like she is frustrated/says something condescending. Yan pretends to be excited and points at something. They show stock footage that seems unrelated. Follow these rules and you’ll be speaking Japanese in no time. Previous Post How you can learn Chinese FAST, without taking classes. 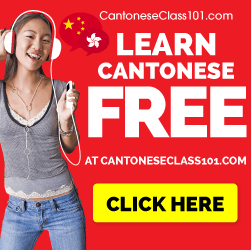 Next Post How to use Story Cubes to learn Japanese, Cantonese, Mandarin… ANY LANGUAGE!! !